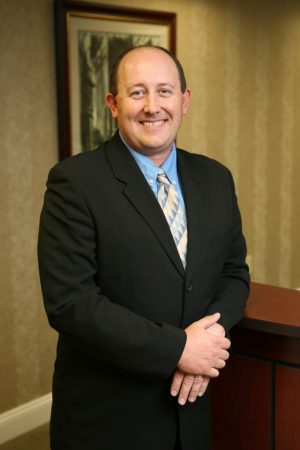 Tim began his career at HCG in April of 2014. He graduated in 2001 from Lycoming College with a Bachelor of Arts Degree in Computer Science. Prior to joining HCG he was a System Administrator at a local Advertising Firm and also did computer repair work at a local computer shop. Tim resides in Williamsport with his wife, Kelly, their daughter, Alivia, and their dog Deezal. In his spare time, he enjoys bowling, golfing, and spending time with family and friends.